Before their former theater is demolished, the former “Weismann Follies” showgirls reunite to say goodbye. In one evening, memory and time intermingle as two couples confront the truth about their past and their present in order to face the future. Featuring some of Sondheim’s most well-known songs, including “Losing My Mind,” “I’m Still Here,” and “Broadway Baby,” Follies juxtaposes innocence with sophistication, harsh reality with surrealism, and the dreams of what will be with the regrets of what was. 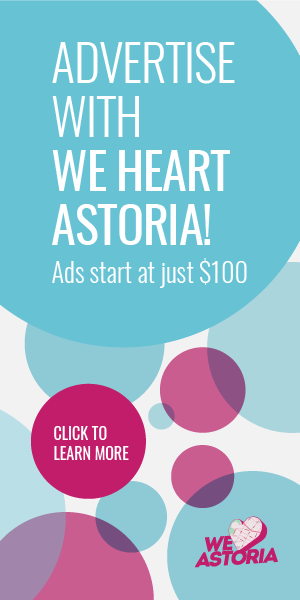 We’ve got discounted tickets for We Heart Astoria readers, too! General Admission adult tickets are $15 (usually $18) with the code WHAFOLLIES. The code is available for all performances, which run from May 3 to 26, 2018: Thursdays, Fridays, and Saturdays at 8pm; Saturdays at 2pm. The show takes place at Good Shepherd United Methodist Church, 30-44 Crescent Street in Astoria. 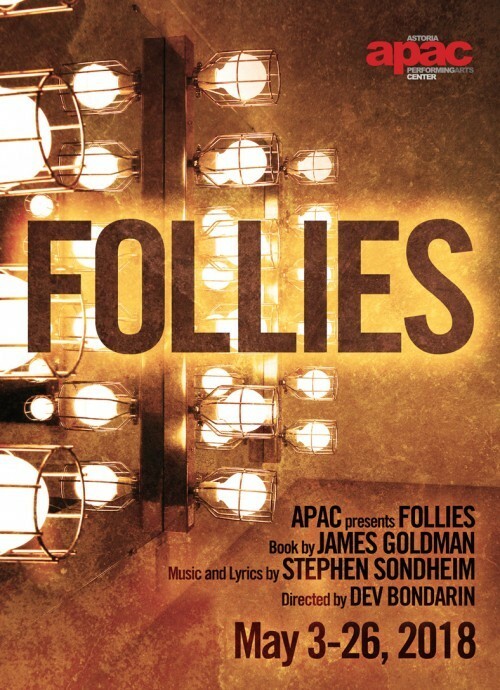 On top of that, we have a giveaway for Follies! Two tickets to any performance with availability. Enter below—giveaway ends Tuesday, May 1. Would love to see Follies right here in Astoria! What a great showcase for WOMEN! Woo hoo! 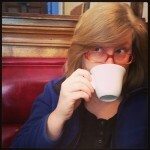 Would love to explore theatre in my neighborhood! Thank you for the opportunity!! I am always up for some Sondheim in the evenings. Would love to see this with my fiancee! Would love to see Follies! Big fan of Stephen Sondheim’s work. 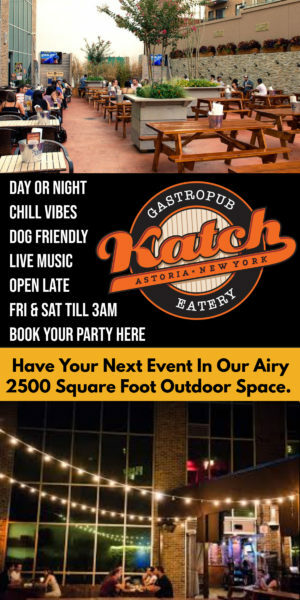 I would love to check out this very local theater and support Astoria arts. Can’t wait to see Lauren and support the amazing cast and crew!